 The Wyoming SBDC Network offers a wide variety of small business training opportunities on topics online and throughout the state. Watch previous webinars on a wide-variety of topics. Be the first to know of upcoming small business training and events.